Businessly is a responsive multi-purpose one page WordPress business theme. Simple 1 pagers have become very popular since its great for presenting products/apps in a creative and elegant way. 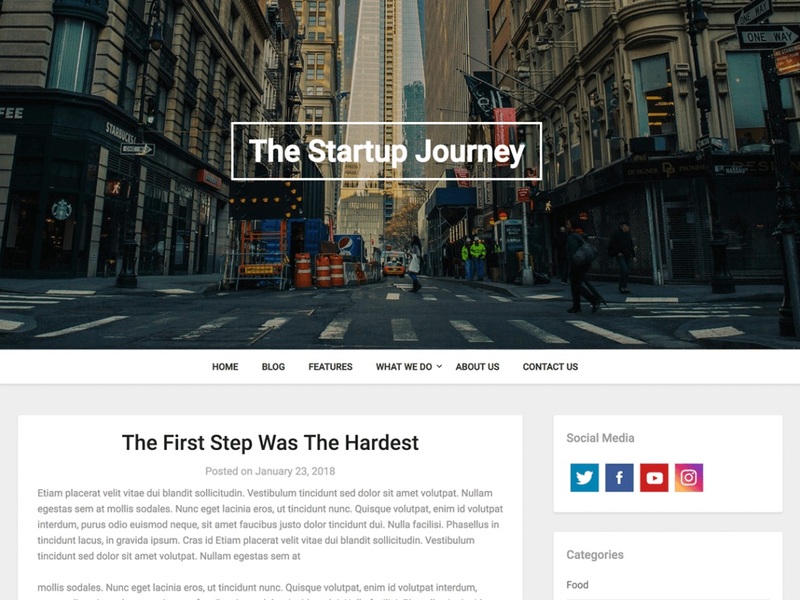 Starting a landing page or single page is easy with our modern theme due to the features and flat easy going design, large header, and clean design. The design is often used as the layout for an agency, marketing bureau or other corporate businesses. The theme works fine as a photography portfolio, even though this isn’t it’s the primary purpose, we have tried to satisfy that area too. The last thing to say is that the theme is of course fully SEO optimized ( search engine optimized ) and responsive so it works on all types of phones, tablets, and desktop computers.